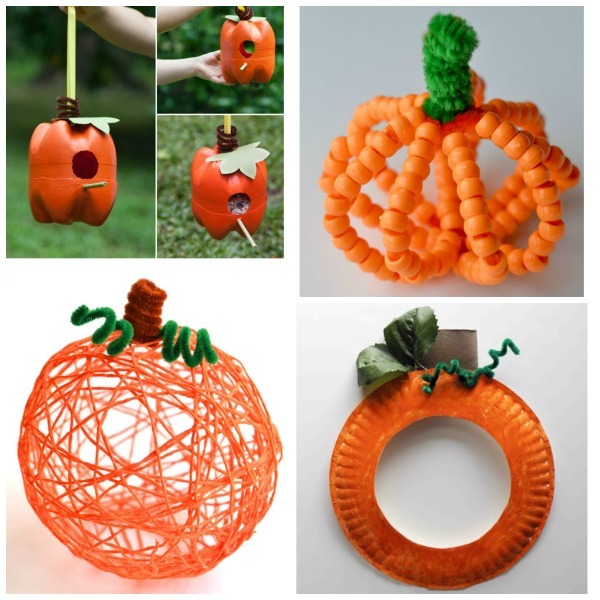 Nothing says Fall quite like pumpkins. 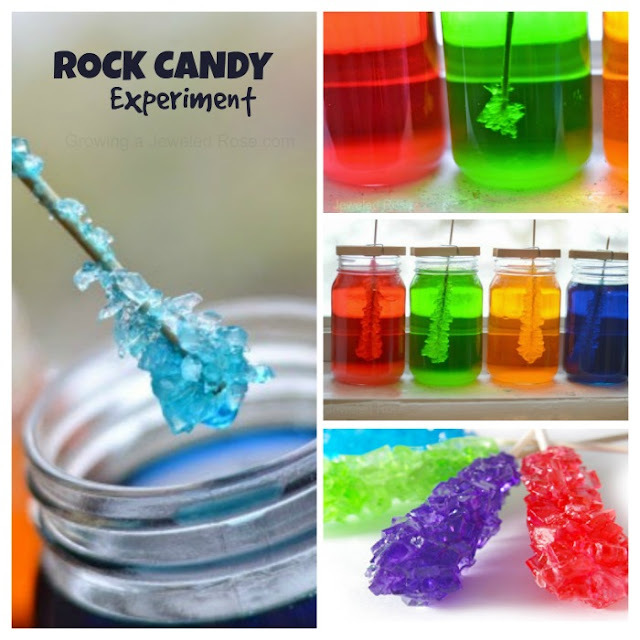 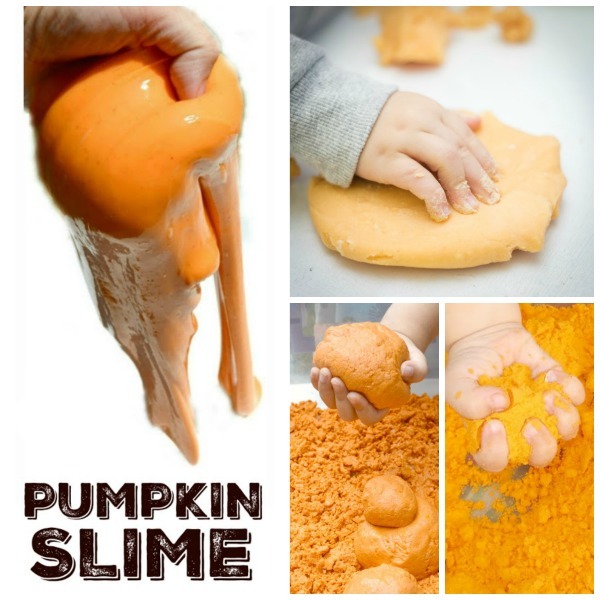 I love all things pumpkin and have had so much fun creating crafts, play recipes, and Science experiments using this Fall staple. 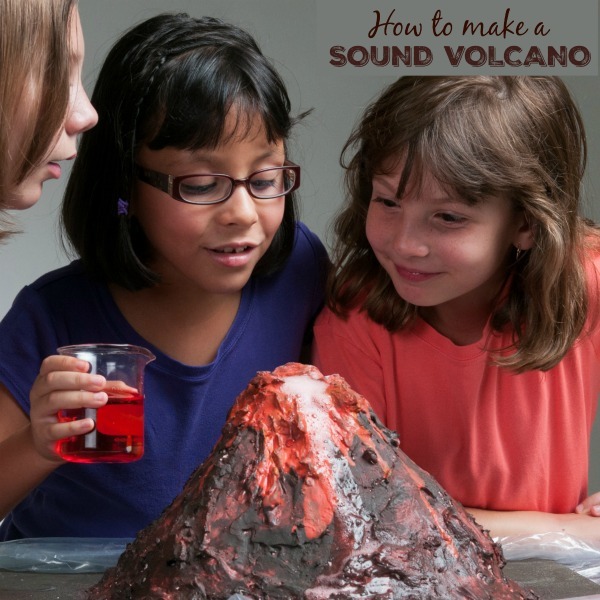 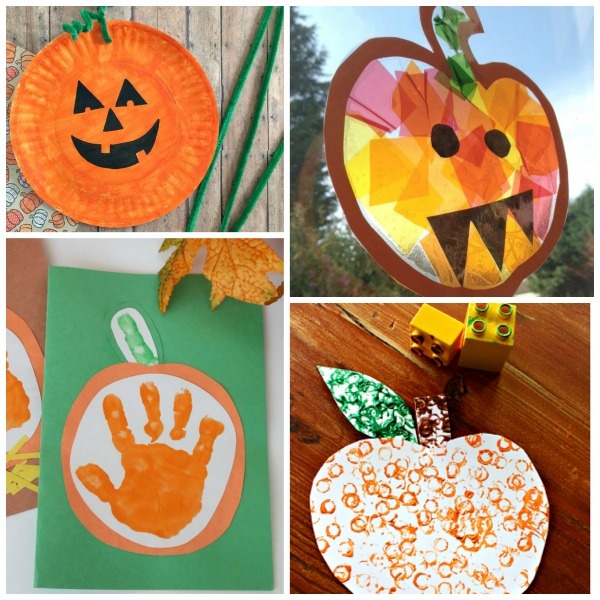 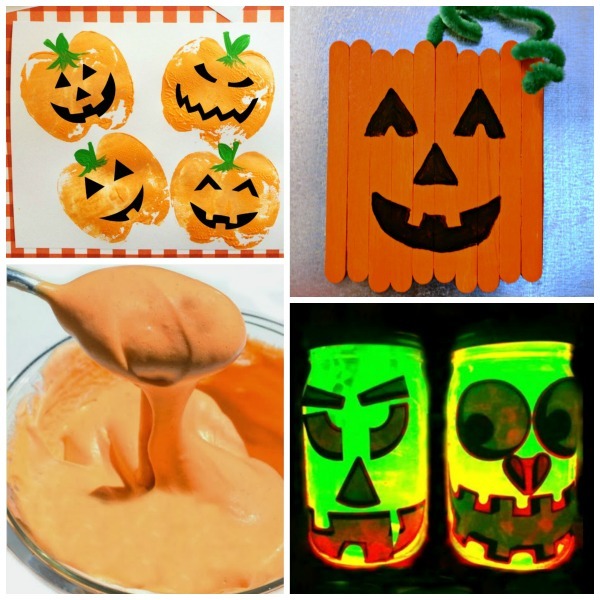 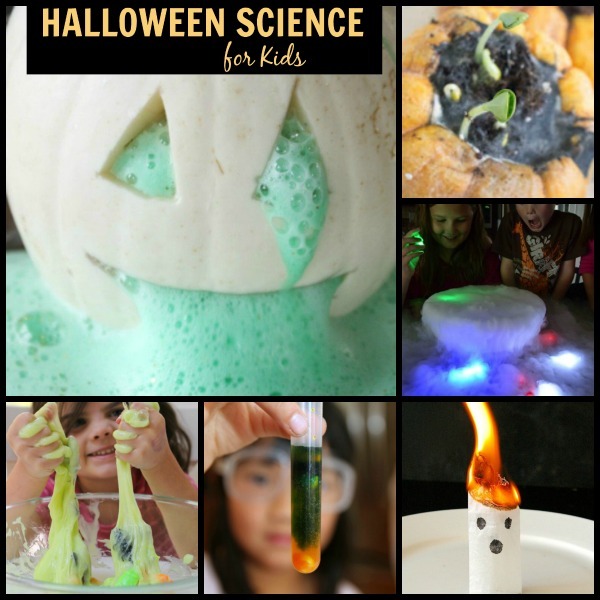 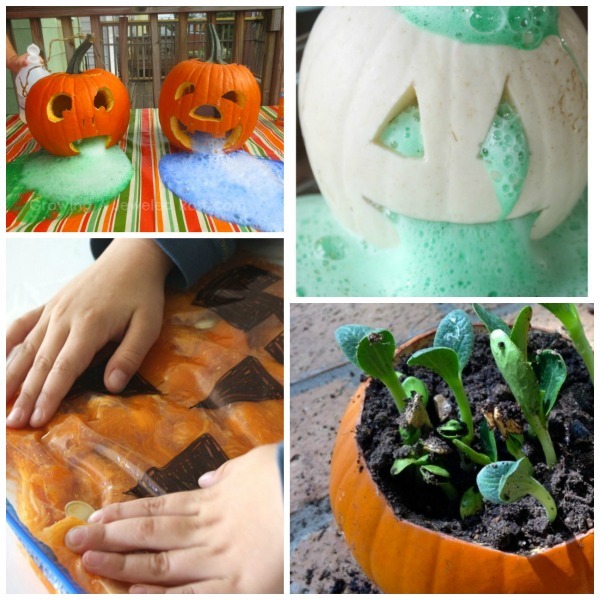 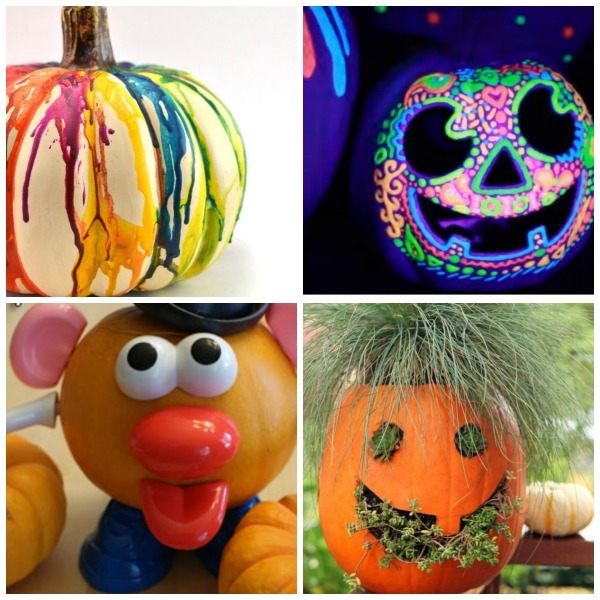 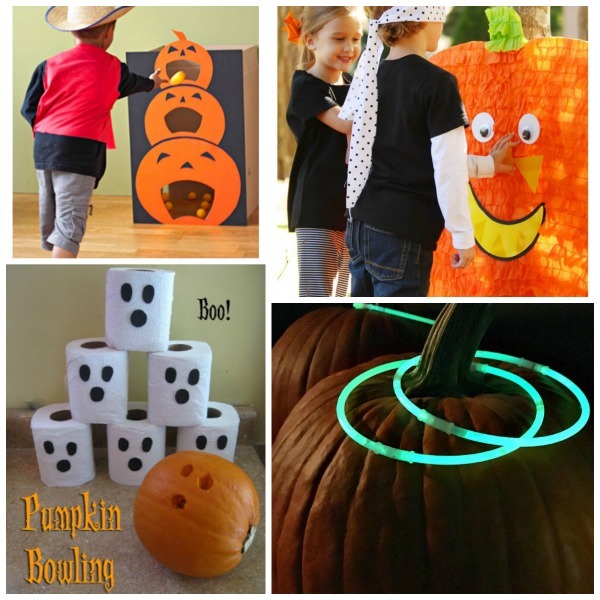 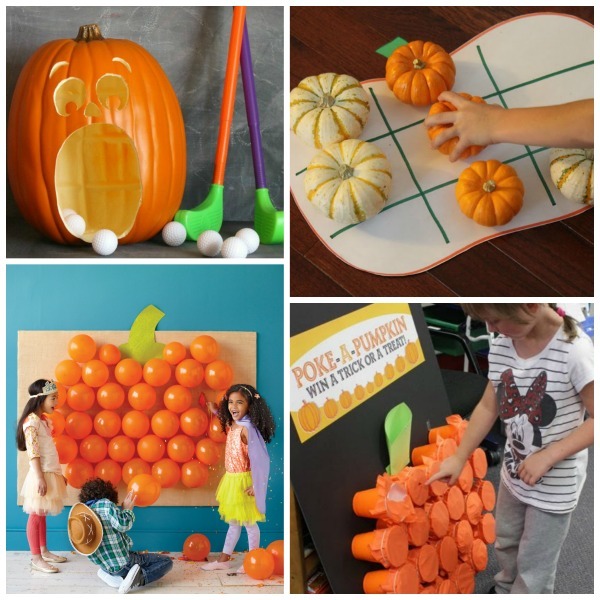 Here is a collection of pumpkin activities, crafts, and games for kids.